With 2016 now in the rear view mirror, it’s time to look ahead and see what the coming year has in store. Here are Gizmodo’s most anticipated scientific and technological developments—and backslides—of 2017. 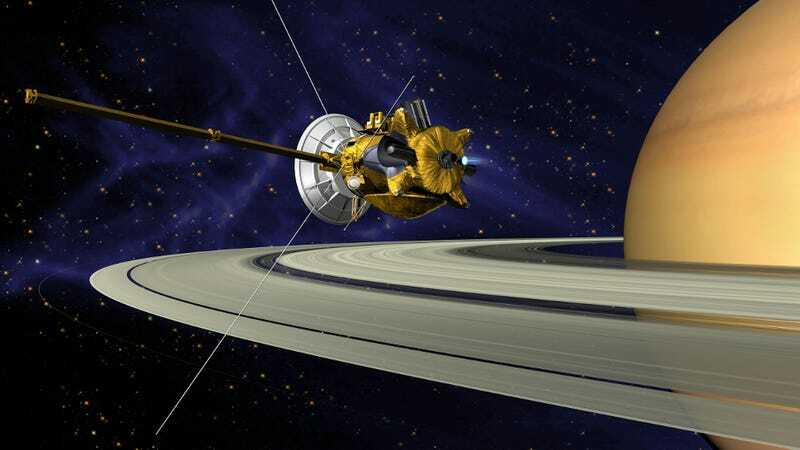 After 12 incredible years, the Cassini-Huygens mission to Saturn will come to a spectacular end. The probe is running out of fuel, and it’ll soon be impossible for mission controllers to make orbital corrections. To avoid contaminating any of Saturn’s potentially life-bearing moons, Cassini-Huygens will dive into the planet in a final blaze of glory. The space probe has already begun its dramatic, ring-grazing orbits, and in April 2017, it’ll begin the “Grand Finale,” a series of close passes between the planet and its rings. The probe is scheduled to make its fatal kamikaze dive on September 15, 2017. Now that NASA’s Juno spacecraft is in orbit around Jupiter, we can expect a flood of science to start streaming in. With each orbit, Juno makes a close pass, or perijove, over Jupiter’s cloud tops, so we’re going to see some spectacular images in the coming months. 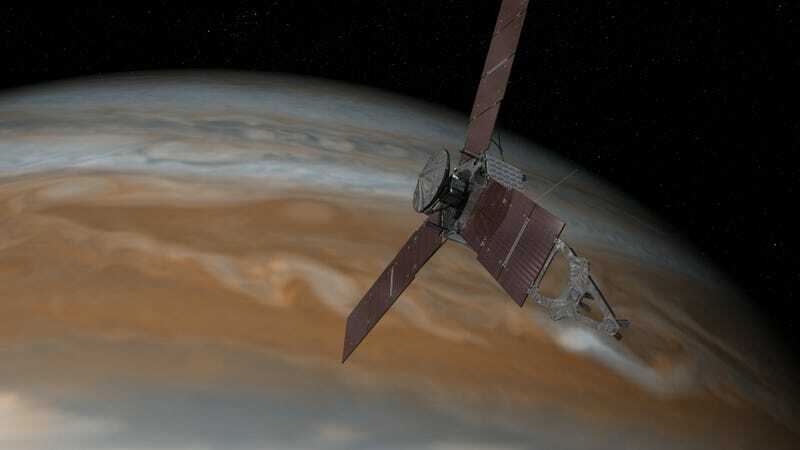 Armed with its array of instruments, Juno is scheduled to perform infrared and microwave scans to measure the thermal radiation emanating from deep within Jupiter’s atmosphere. By mapping Jupiter’s gravity and magnetic fields, scientists will be able to create a 3D map of the gas giant’s interior structure and enormous magnetic shield. Juno will also observe the composition and circulation of the planet’s deep atmosphere and improve our understanding of the forces that power the planet’s majestic auroras. In February, the ESA will be launching the exoplanet sniffing satellite,CHEOPS. This will be the first mission dedicated to searching for exoplanets around bright stars already known to host planets. Armed with its ultra-high precision cameras, CHEOPS will allow for in-depth analyses of known celestial objects. Another important launch to watch out for in 2017 is NASA’s Transiting Exoplanetary Survey Satellite (TESS), which is scheduled to go up in December. The satellite’s four cameras will scan the entire sky, searching for planets outside our Solar System. Incredibly, NASA expects TESS to find over 3,000 exoplanets, ranging from gas giants to small rocky worlds. 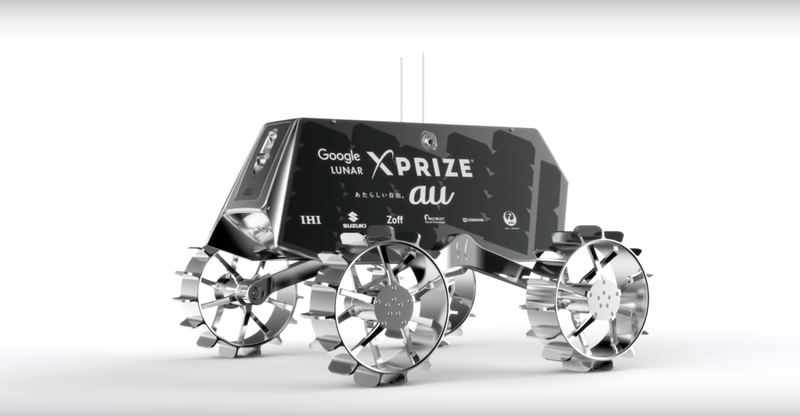 2017 is the final year of eligibility Google’s Lunar X Prize, a contest that calls for privately funded spaceflight teams to land robotic spacecraft on the Moon, travel 500 meters, and transmit back high-definition video and images. (The first team to do so will receive $20 million.) Incentives have also been added to encourage some actual science. There are 16 teams registered for the competition, but with only one year left, the clock is now ticking. 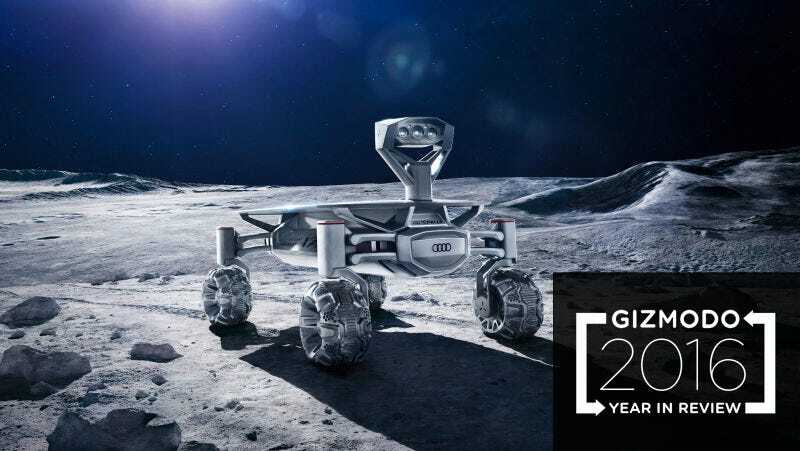 Hopefully one or more of these teams, such as Germany’s PT Scientists, the United States’ Moon Express, or Japan’s HAKUTO, will get to the Moon done in time. Hi-res video from the lunar surface would be so cool. Speaking of private ventures into space, the coming year will likely feature ongoing discussions about mining expeditions to the the Moon and asteroids to extract valuable resources. And if all goes according to plan, Blue Origin could start sending people into suborbital space, though we’ll believe it when we see it. 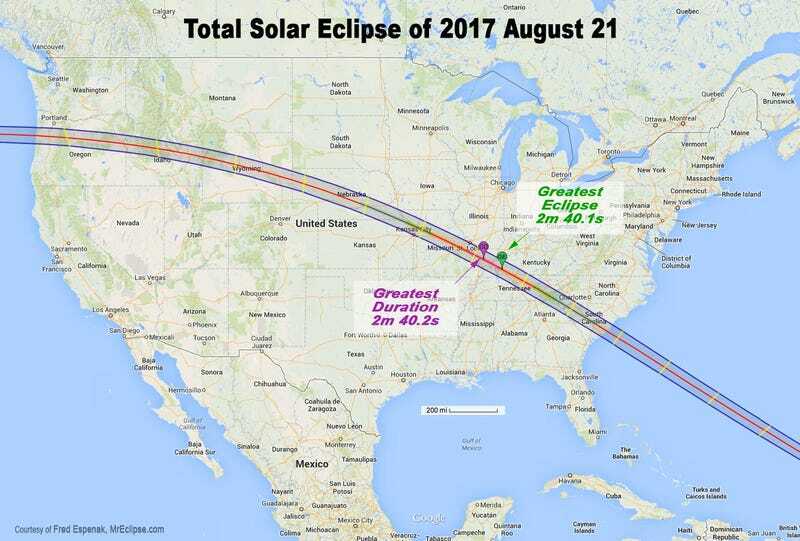 On August 21, 2017, the United States will be treated to a rare total solar eclipse which will traverse the entire width of the continental mainland from Oregon to South Carolina. It’ll be the first total eclipse visible only in the US since the American Revolution, and the first total solar eclipse to sweep coast-to-coast in 99 years. A total eclipse will be seen from a path over 62 miles (100 km) wide, and will last for two minutes or more. Happily, a partial eclipse will be visible from all of North America, Hawaii and parts of northern South America. Using the ever-growing Event Horizon Telescope array, astronomers will scan the interior regions of our galaxy. If all goes as planned, we could see the first image ever taken of the Milky Way’s supermassive black hole, known as Sagittarius A*. With KIC 8462852 under intense astronomical scrutiny, we may finally solve the mystery of this odd, flickering star. Also known as Tabby’s Star, this is the celestial object voted most likely to harbor an alien megastructure, such as a Dyson Sphere. More likely, it’s some kind of unknown celestial phenomenon. With UC Berkeley’s Breakthrough Listen on the case, we’re hoping to solve the mystery in 2017. 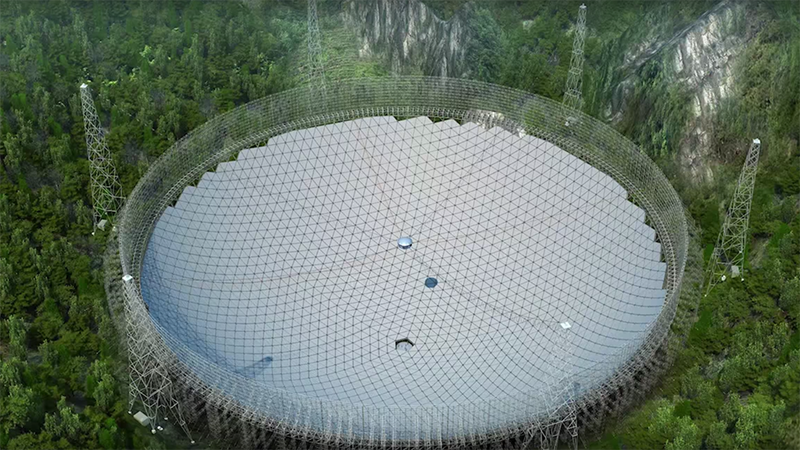 And now that China has powered up the world’s largest alien-hunting telescope, our ability to detect signs of an extraterrestrial civilization has never been greater. More realistically, astronomers will use “FAST” (Five-hundred-meter Aperture Spherical Telescope) to detect pulsars and other celestial phenomena. Next year should be a big year for LIGO, the very first observatory capable of detecting the faint ripples in space-time known as gravitational waves. Back in September 2015, scientists used LIGO to detect the gravitational waves produced by a pair of colliding black holes, a feat which they accomplished again in December. Now that scientists have an instrument sensitive enough to detect spacetime ripples, LIGO’s next observational run should prove fruitful. Experts predict that LIGO could see at least six similar events in the first half of 2017; possibly even more. NASA’s Cold Atom Laboratory (CAL) is scheduled to arrive at the International Science Station in June 2017. This compact contraption will be used to study the behavior of ultra-cold quantum gases in microgravity environments, and it could help scientists observe new quantum phenomenon. CAL will also be used to test some of the most fundamental laws of physics. Insights gleaned from its experiments could lead to super-sensitive quantum detectors, and enable the construction of advanced navigational devices. 2016 proved to be a miss for the University of Washington’s ADMX Dark Matter Experiment. This machine is currently on the hunt for axions—hypothetical particles that are an extremely attractive candidate for dark matter. ADMX will be back on the hunt in 2017, sniffing around for an exotic particle that will hopefully shed light on the elusive, invisible stuff that makes up 85 percent of the universe. Construction of Europe’s Extreme Light Infrastructure (ELI) will be completed in 2017. ELI will be the world’s first international laser research system, enabling scientists to shoot lasers at extreme intensities. Located in three different sites (Czech Republic, Hungary, and Romania), the facilities will allow physicists to play with charged particles under the influence of powerful, focused light. In addition to revealing new physics, ELI could be used in materials research and life sciences. Without a doubt, the CRISPR gene-editing tool is going to receive a lot of attention in the coming months. First and foremost, there’s that nasty patent battle that still needs to be resolved, and a verdict is expected early in the year. This ongoing battle pits a Harvard/MIT team against their counterparts at UC Berkeley, and the decision could determine how this technology gets used in the coming years—and who gets to have all that licensing money. However the patent battle shakes out, geneticists will undoubtedly continue using CRISPR to modify all sorts of plants and animals, and to search for new ways to fight diseases such as cancer and HIV. Genetically modified mosquitoes used to control the spread of viral diseases like Zika and Dengue may or may not be released in the Florida Keys in 2017. Despite resistance, there’s still a chance that local authorities, with the help of government bodies like the FDA, will go through with some limited experiments. Regardless of what happens, we’re expecting this to be a lively debate in the coming months—especially if mosquito-borne diseases appear with increased frequency in susceptible regions. Sadly, we’ll be hearing a lot about Zika again in 2017, even though it’s apparently no longer a global health emergency. 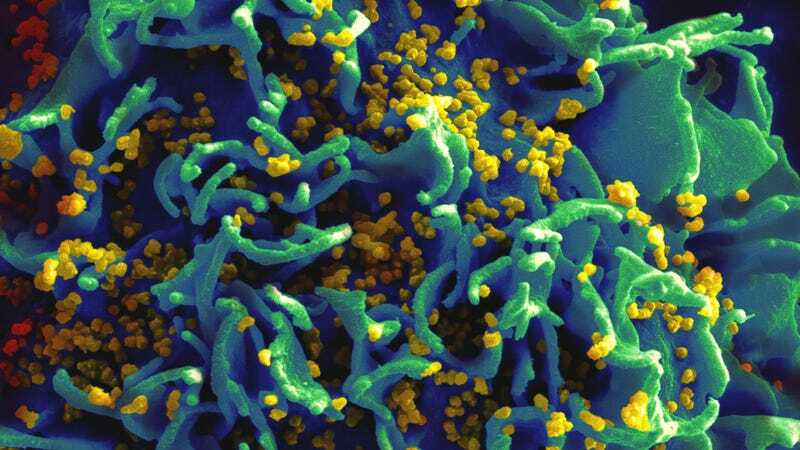 Scientists will undoubtedly learn more about this dreaded virus, both in terms of its damaging effects and how it spreads. 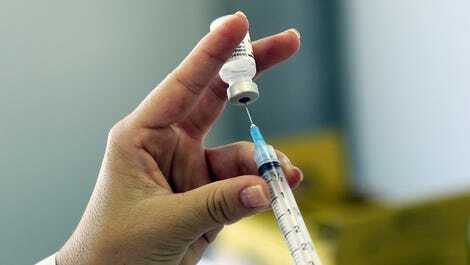 On a positive note, we could start to see the results of human clinical trials to test experimental Zika vaccines. We could hit a rather troublesome milestone in 2017. We’re about to reach the point where more antibiotics will be used on farm animals than humans. This will likely result in increasingly resistant bacteria, making it harder to treat bacterial infections. In the effort to create artificial life, an international team of researchers is expected to produce the world’s first synthetic yeast, which they’ll use to create new kinds of medicines and biofuels. Armed with this tool, scientists could also build biological computers and sensors to detect contaminants in water. With El Niño gone, and a weak La Niña now taking its place, we can expect to end our streak of record hot months. This past El Niño tied the 1997-98 El Niño for strongest on record, and it warmed our planet to unprecedented degrees—with the assistance of human-caused climate change, of course. We’re now in the early stages of La Niña, an oceanic and atmospheric corollary to El Niño that draws heat back into the ocean rather than pulling it out, and could result in a slight dip in global temperatures. Climate skeptics may get all excited about this in 2017, but any apparent cooling from La Niña will be temporary. In any case, we can expect to see plenty more signs of a changing climate in 2017, from retreating Arctic sea ice to extreme droughts to record-smashing heat waves. 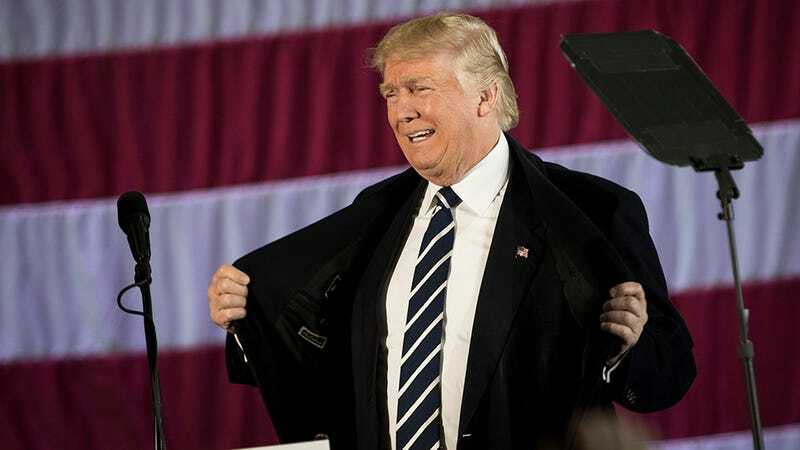 President-elect Donald Trump will be inaugurated on January 20, 2017, an event that will be followed by Senate hearings for what are clearly some very dubious cabinet appointments. In nominating the likes of climate skepticsRick Perry and Scott Pruitt, Trump has made it abundantly clear that the environment will be of little concern to the incoming administration. We’ll be watching the ensuing shitstorm as it unfolds in Washington, and reporting on all the ways in which this government will work to undermine science and the environment.